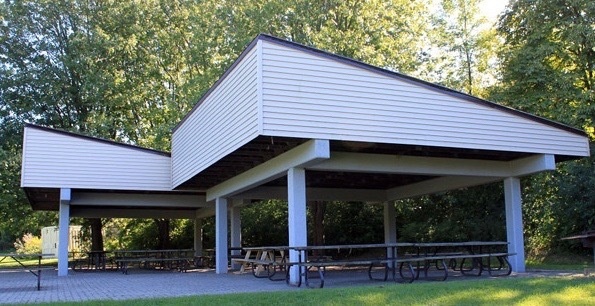 Camp Riverwood is located at Petticoat Creek Conservation Area (PCCA) in Pickering. 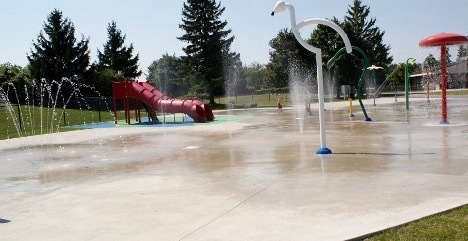 A beautiful aquatic facility is located onsite, which includes a swimming pool, splash pad, and three wading pools. 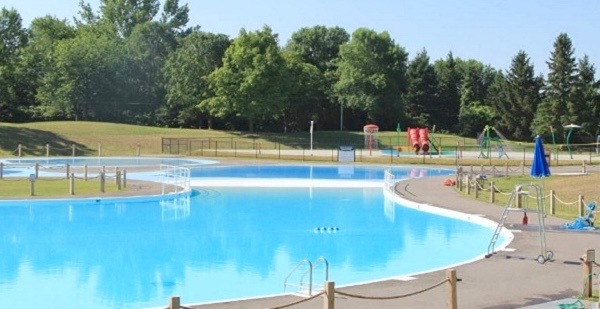 Aquatic facility is supervised by certified lifeguards and our own Riverwood staff. Several sandy beaches and many scenic nature trails are also located in the Conservation park. 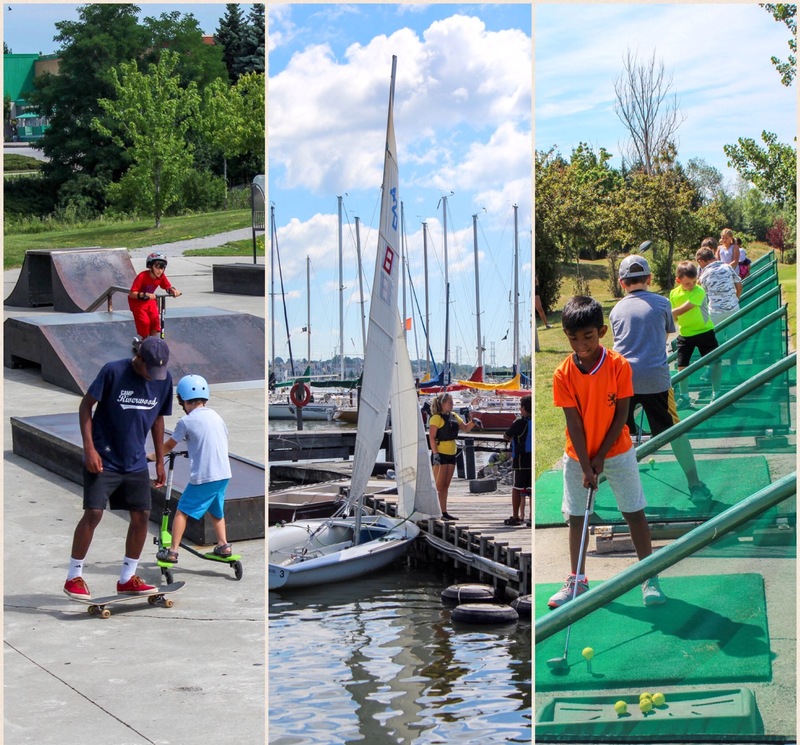 Rock climbing, tennis, golf, horseback riding, sailing, skatepark, cheerleading, and trampoline facilities are all located nearby. Additional indoor rainy day program facilities close by.